LISTEN NOW! Greg, John, and Pat discuss the importance and the difference having a biblical world view makes versus having a horizontal worldly view of the world. They discuss how often times we can stay stuck in one way of looking at things that we fail to see that there is a distinct difference in views . 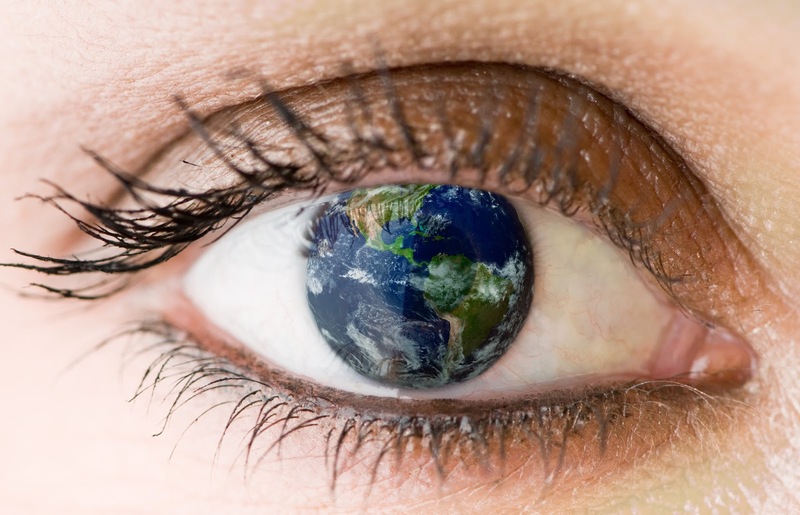 In fact in terms of having a biblical world view George Barna, of Barna Group, conducted a study regarding worldview and found out that only 9 percent of Americans have a biblical world view. According to George Barna’s survey this is how they defined a biblical worldview “ as believing that absolute moral truth exists; the Bible is totally accurate in all of the principles it teaches; satan is considered to be a real being or force, not merely symbolic; a person cannot earn their way into Heaven by trying to be good or do good works; Jesus Christ lived a sinless life on earth; and God is the all-knowing, all-powerful creator of the world who still rules the universe today. In the research, anyone who held all of those beliefs was said to have a biblical worldview.” America is thinking, acting, and talking in a narrow horizontal view. They are only thinking from a horizontal perspective and the only time they allow a biblical perspective to enter their mind is when they attend their church gatherings once or twice a week. The question is; is it America’s fault for thinking horizontally or your fault as a Christian for not living vertically? If you don’t act vertically as a Christian how will the world do differently? With that in mind they continue to discuss the global phenomenon of atheist mega churches that are popping up all over the United States and the world. These are folks who like the community of people gathering and connecting with others but no mention of God. This should not be what the church does either when it meets. When the church gathers it should be to worship Jesus Christ. We have to get back to the fear of the Lord. They continue to discuss that when Egyptian magicians threw down their staffs and it became a serpent Moses did the same but his serpent ate the serpents of the Egyptians. Moses said it another way when he said how will they know you are with us unless your presence comes? What differentiates us from others or a group gathering is the presence of the Lord. The apostle Paul warned the church day and night that wolves would come in. Our church gatherings are not about us they are supposed to be all about Jesus. If they are not about Jesus than we must check ourselves and examine if we or those who profess to gather in the name of God actually know the God they profess.